Many homeowners find themselves frustrated when picking out the right fixtures for lighting. Many store providers incorporate a one-size-fits-all approach for all projects, which is not an attractive approach for outdoor lighting. This approach ( otherwise known as ‘production build’) fails to consider the unique requirements of both the landscape and the homeowner. Hence, more than half of your desired lighting system ‘must haves’ may not be matched upon completion of the project. 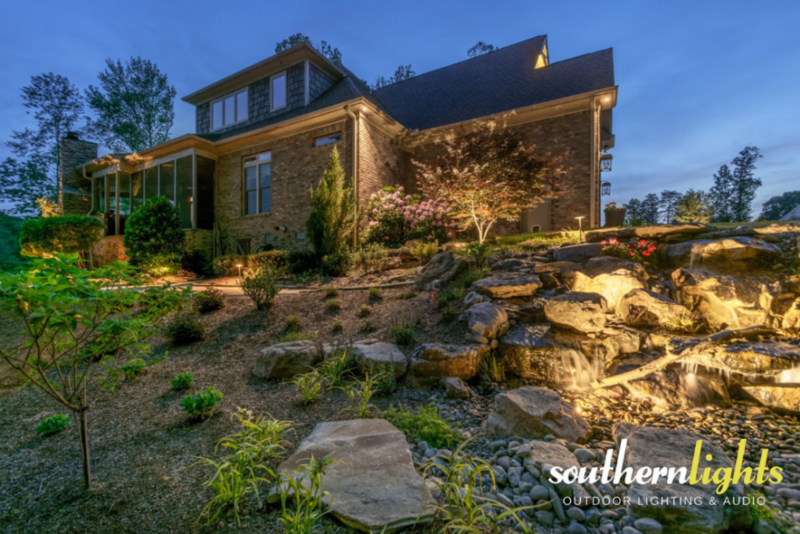 With a custom built landscape lighting system, you get to create your dream property which is tailored to suit your needs, desires as well as lifestyle. It may not be the most economical option, however, if the right lighting professional is hired, it will certainly give you the highest level of satisfaction. There are a lot of landscape lighting builders. However, the bad news is, only a few are truly custom builders. So how do you separate the men from the boys? Here are some tips to help you identify a real custom landscape lighting system builder. They are not a jack of all trades. They only specialize in landscape lighting. Only provides top quality and durable light fixtures and transformers because it is their only line of business. Plus, they know the only way to build a good reputation is by ensuring the lengthy and maximum satisfaction of their clients. Build only site-specific lighting system which is developed from the unique design for a particular client. Tend to build lighting systems on top quality and higher-end home properties. Remember, a stitch in time saves nine. Be it your first time or otherwise. When you want to select a custom landscape lighting builder, these characteristics should be taken into account to enable you to dictate the exact outcome of your landscape lighting system as well as to prevent any unpleasant surprises.